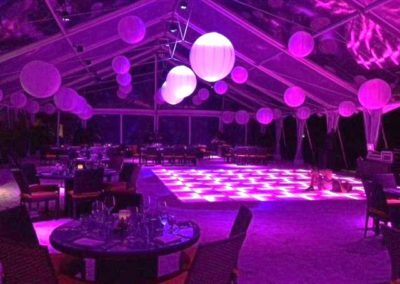 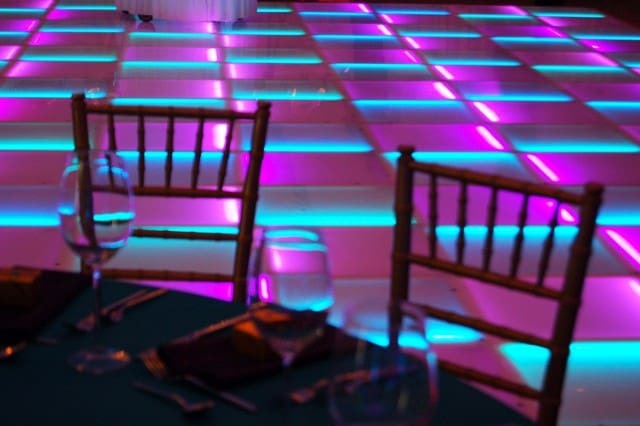 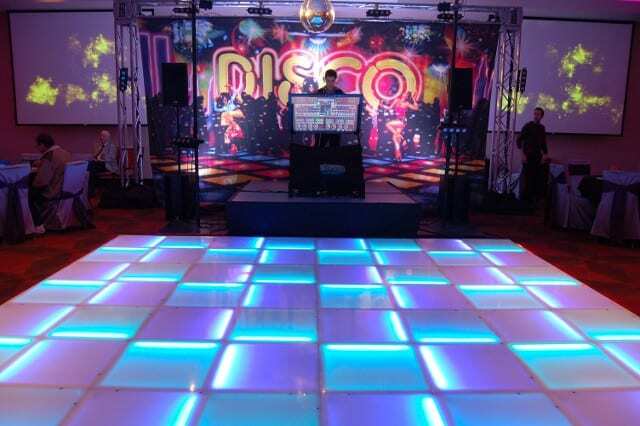 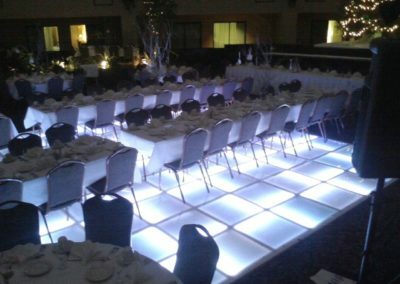 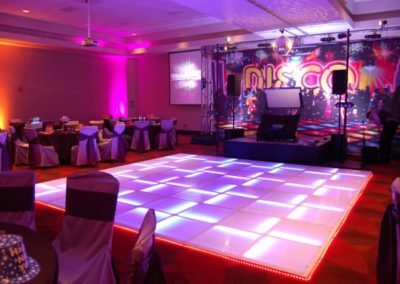 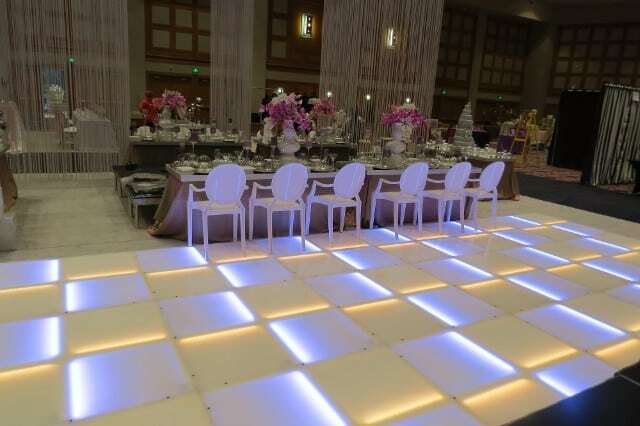 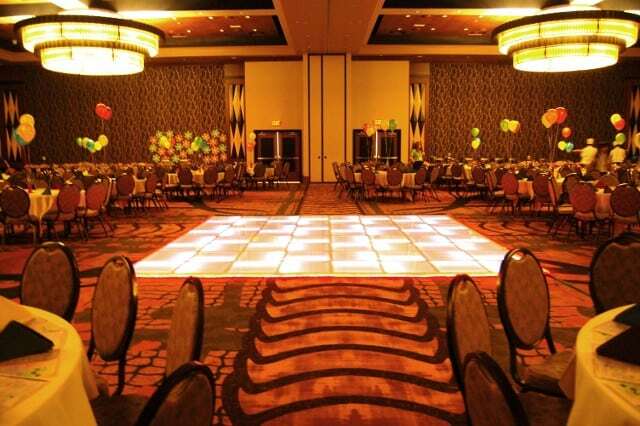 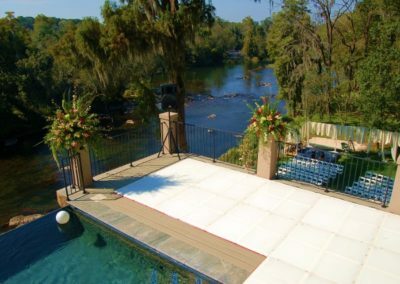 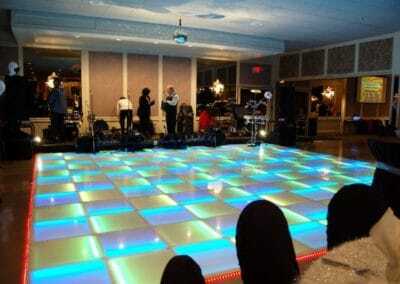 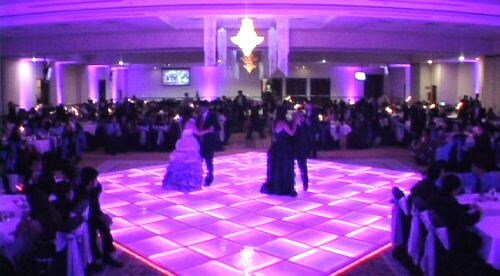 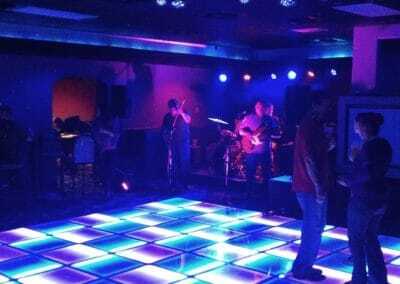 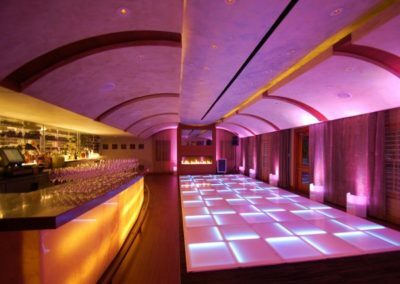 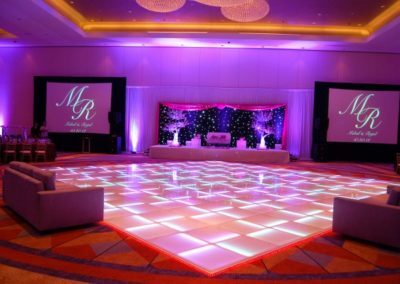 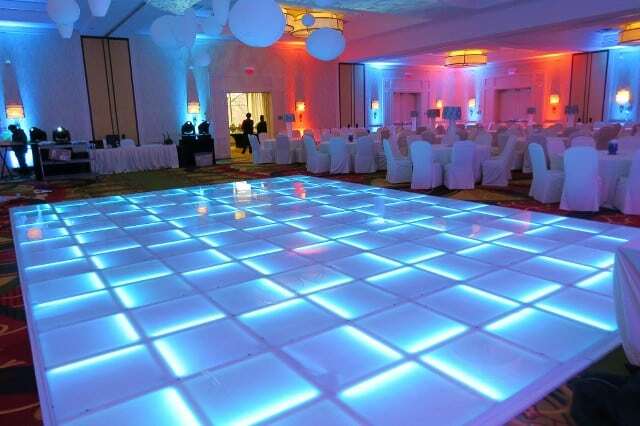 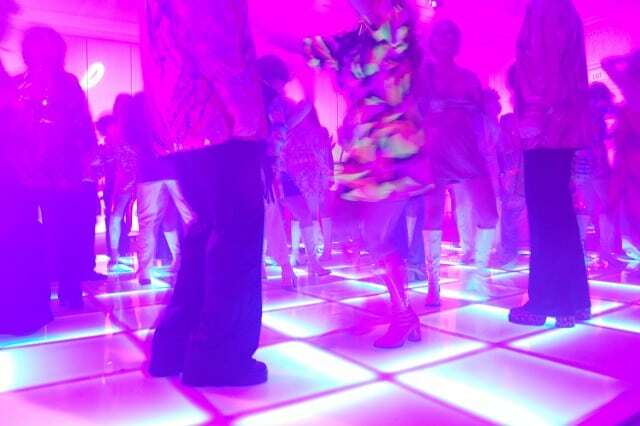 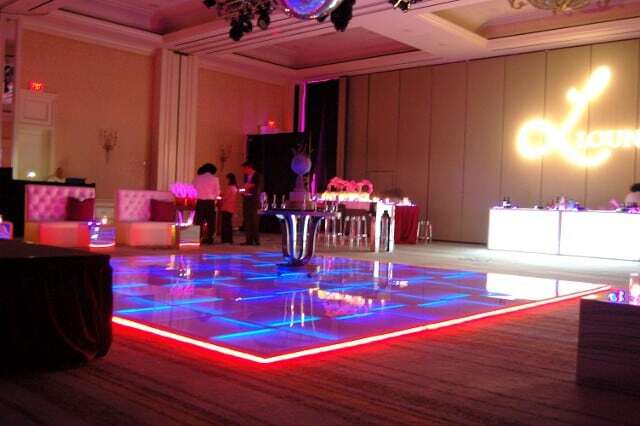 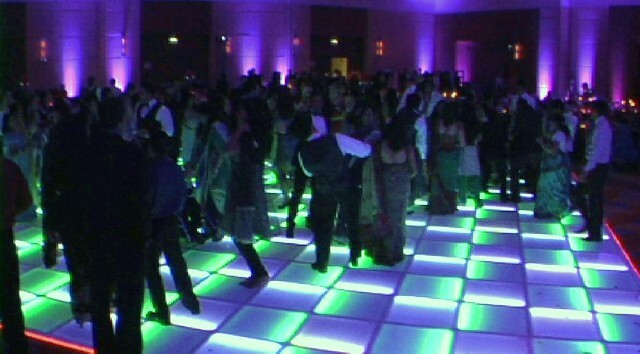 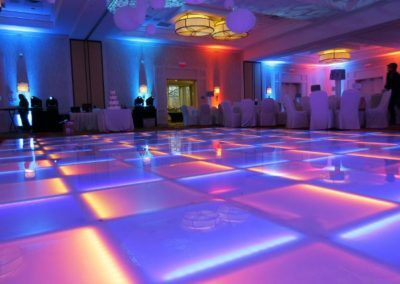 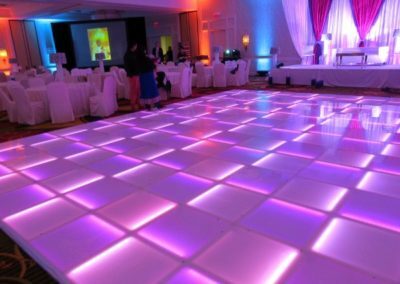 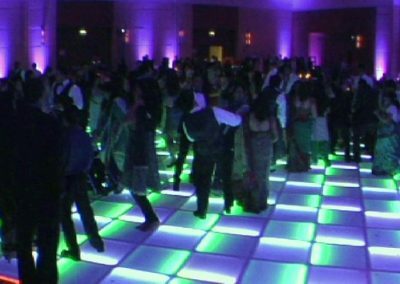 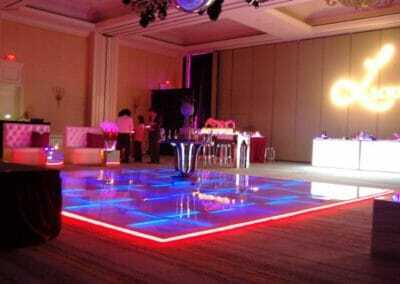 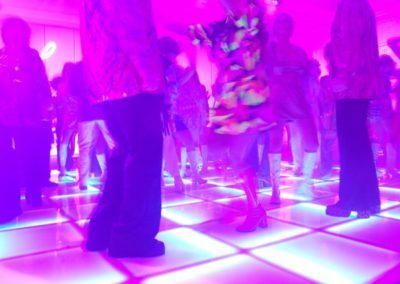 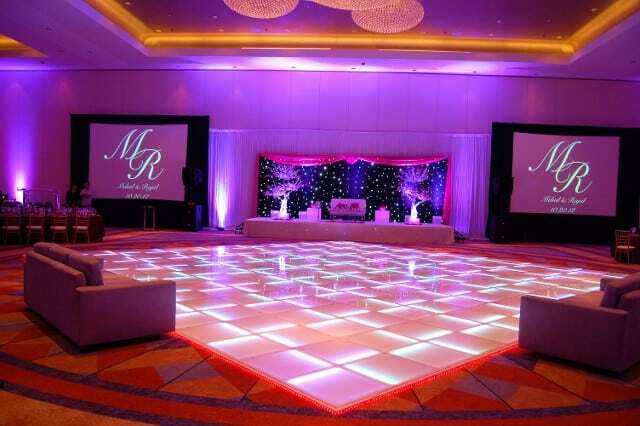 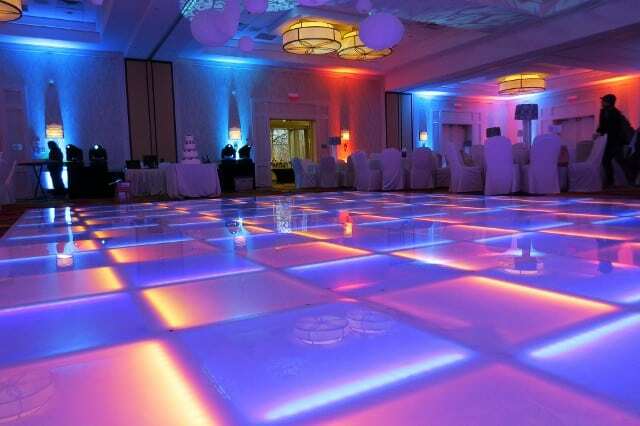 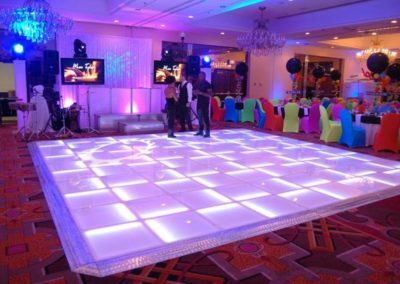 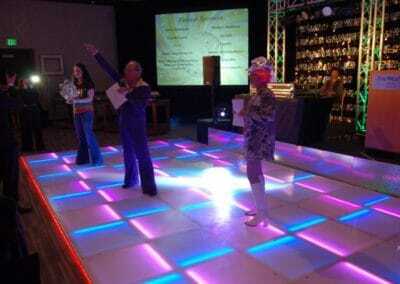 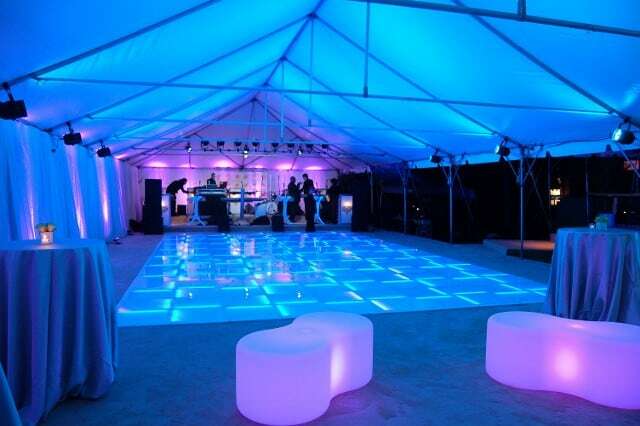 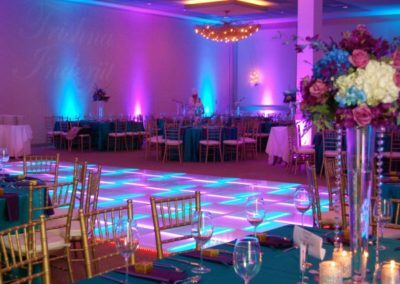 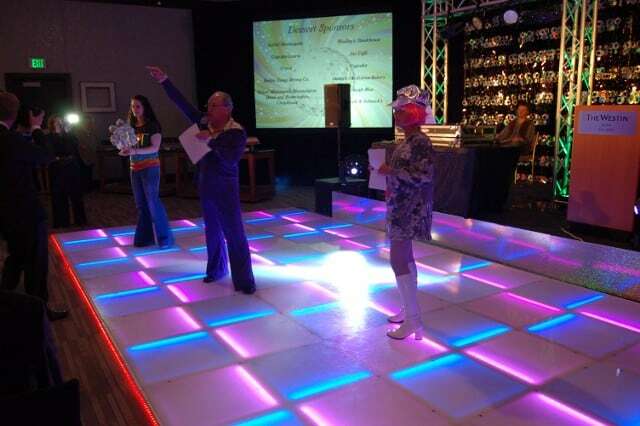 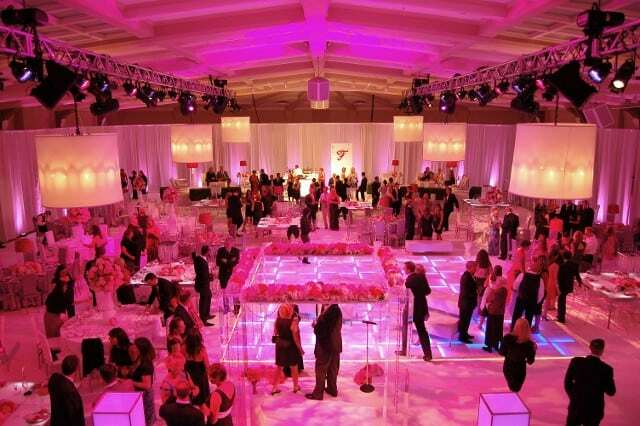 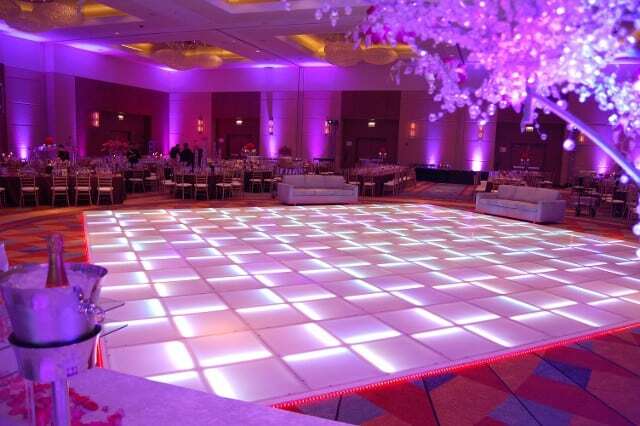 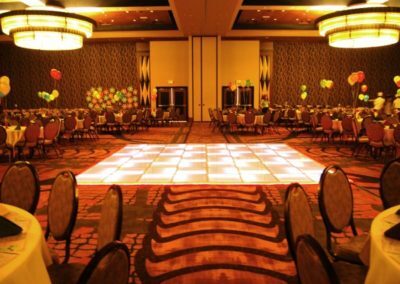 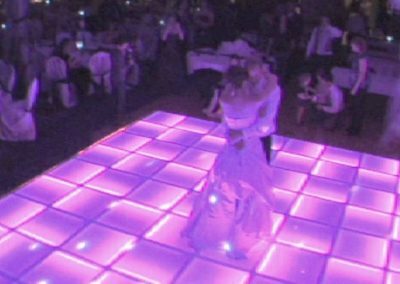 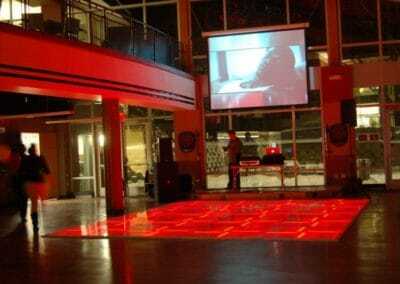 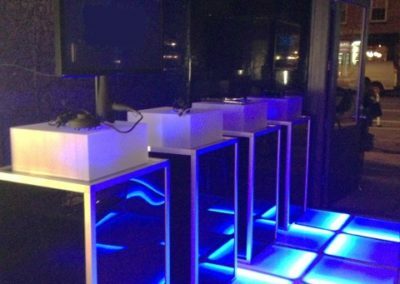 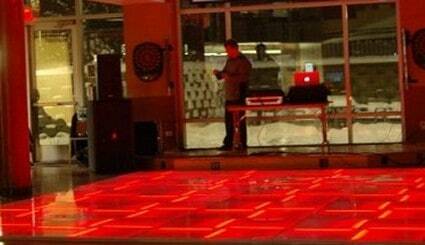 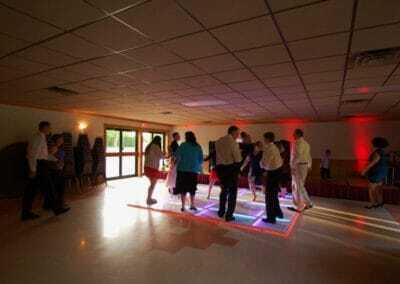 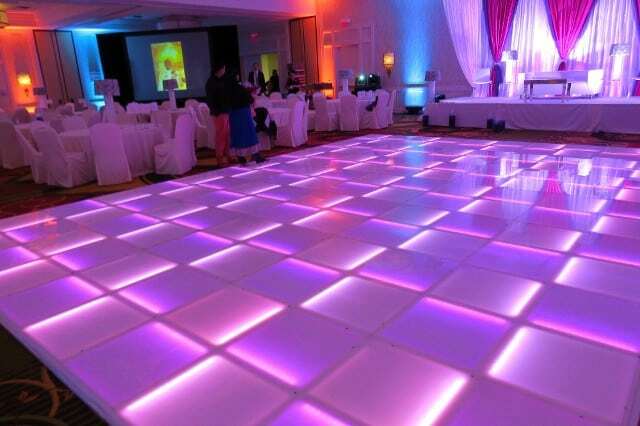 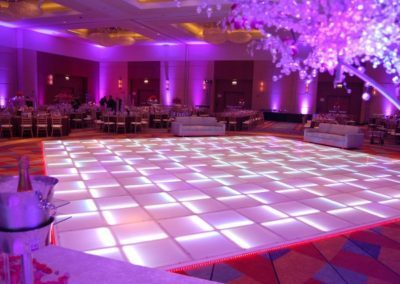 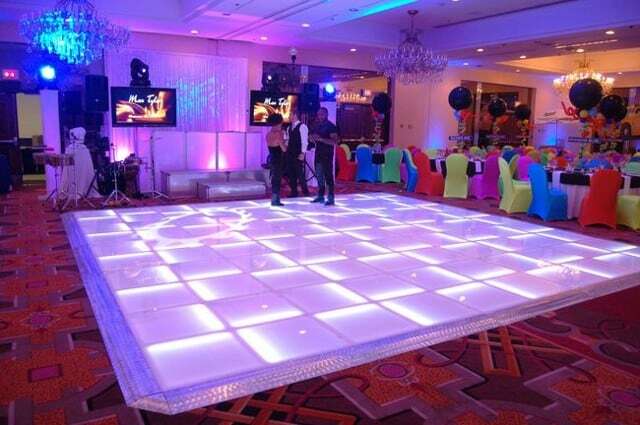 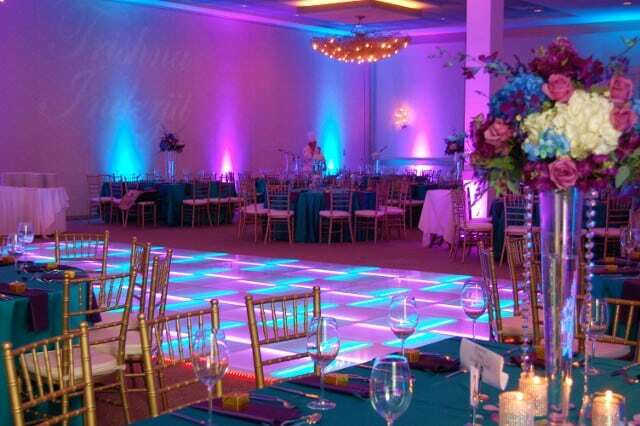 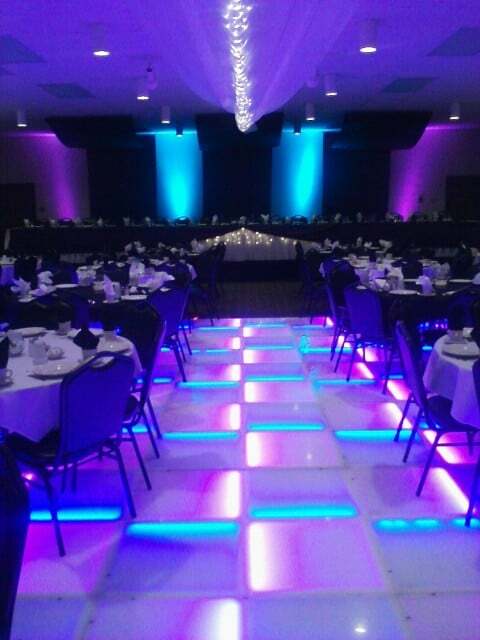 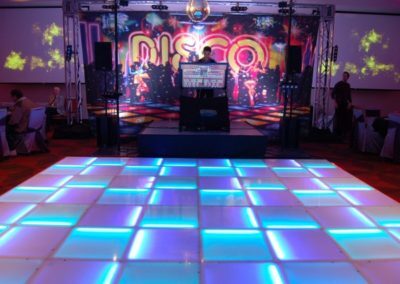 USA Dance Floor | The Safest, Thinnest and Most Popular LED Dance Floors in America! 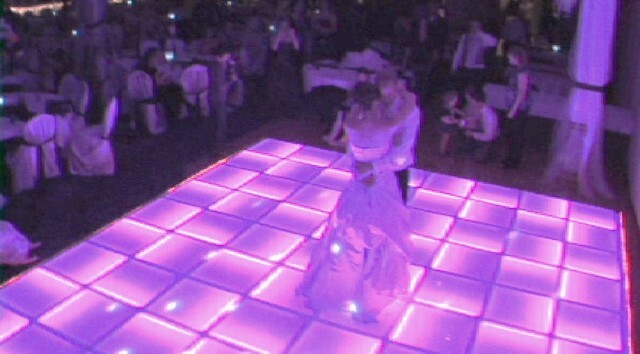 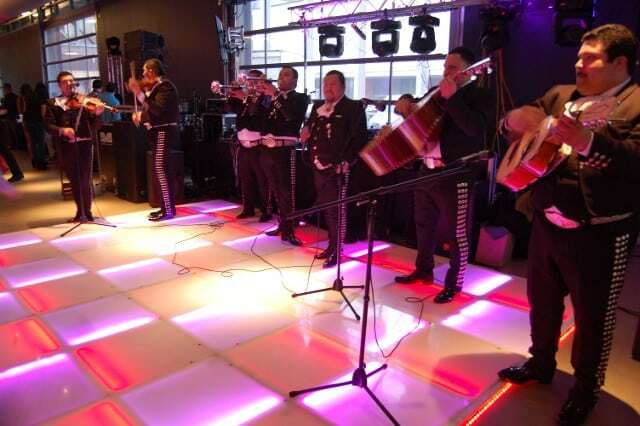 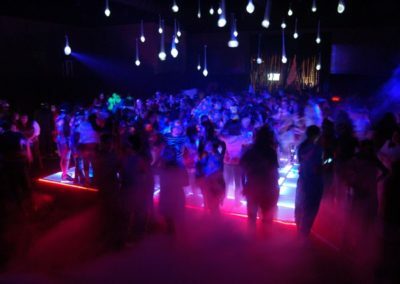 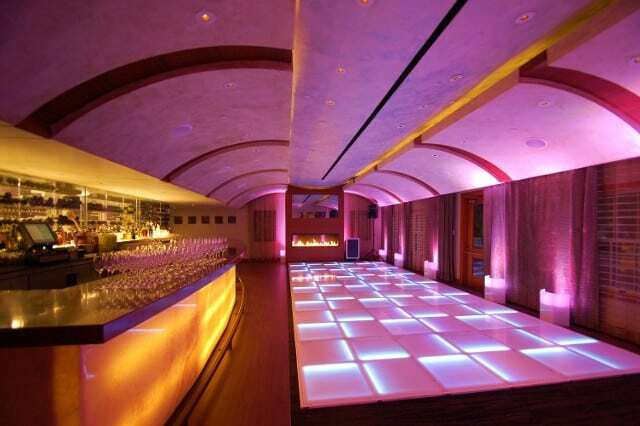 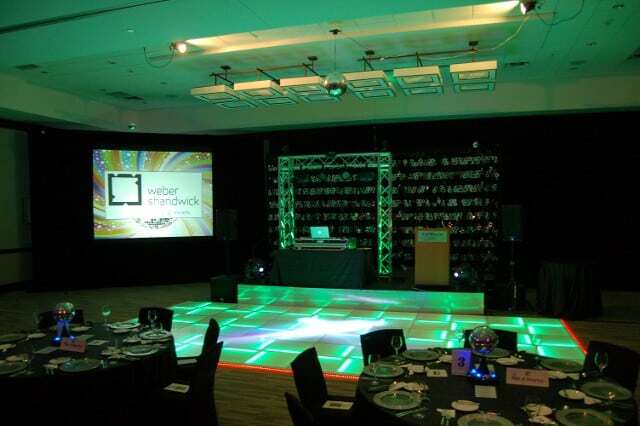 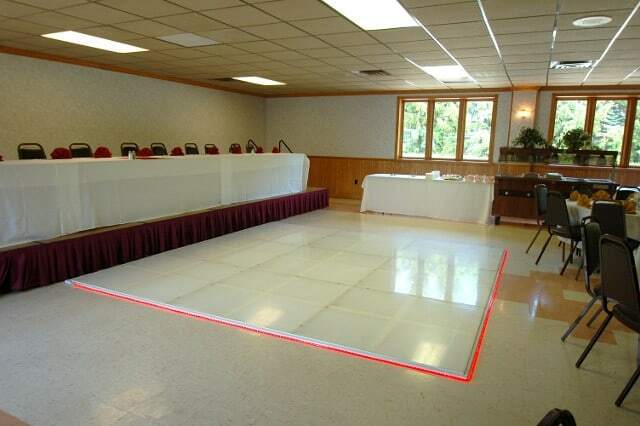 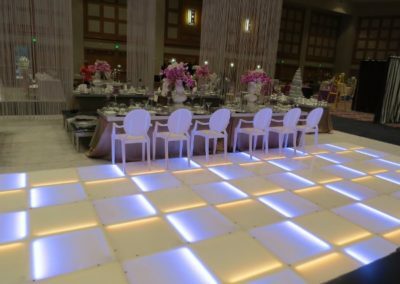 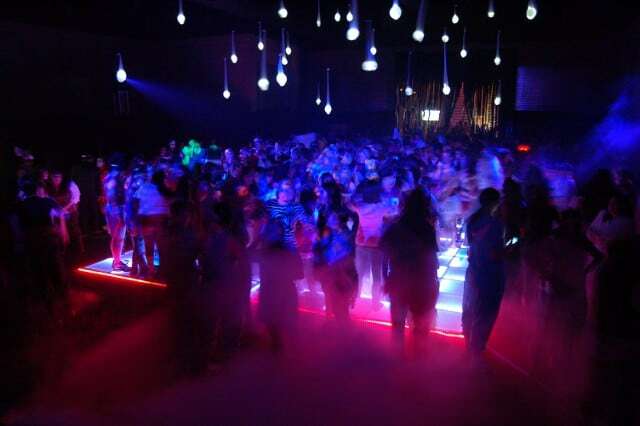 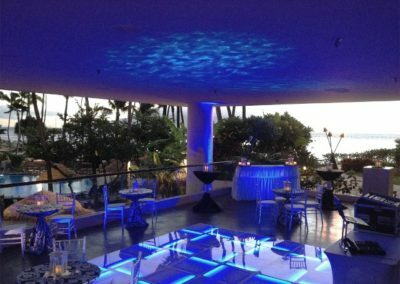 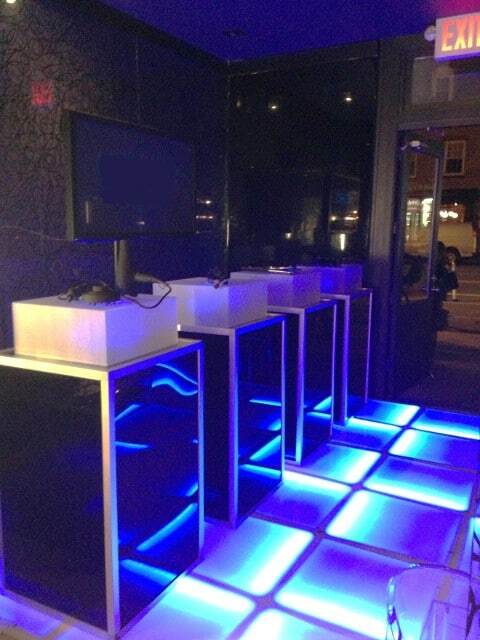 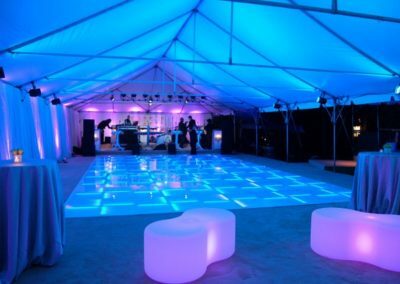 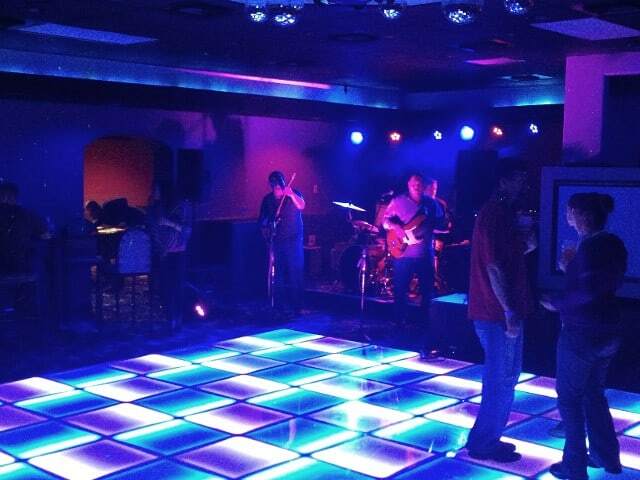 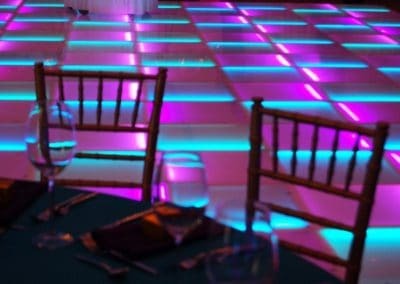 The Safest, Thinnest and Most Popular LED Dance Floors in America! 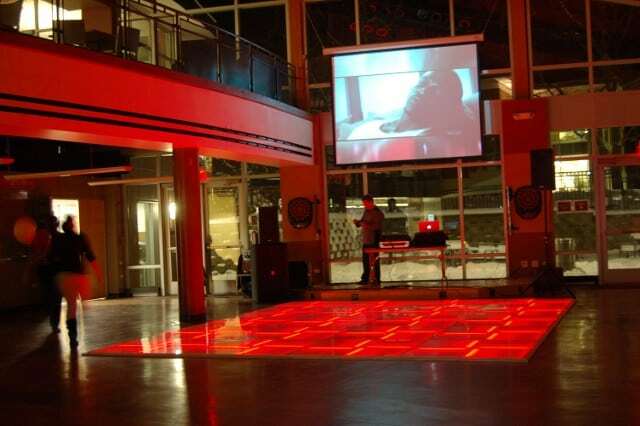 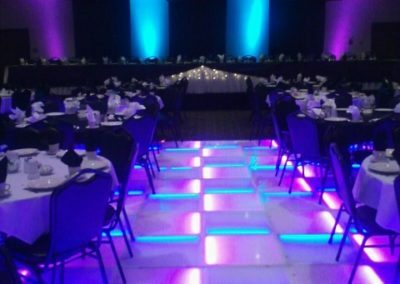 Our LED floors can be seen on the hit TV shows, “Bar Rescue” and “NCIS New Orleans” and the feature film, “Office Christmas Party” starring Jennifer Aniston and Jason Bateman. 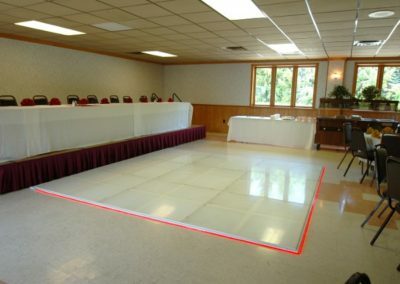 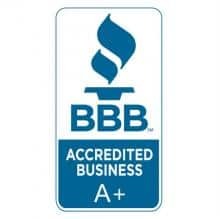 Our Patented Floors are Made in the U.S.A. and Comes with our Exclusive 3 Year Warranty! 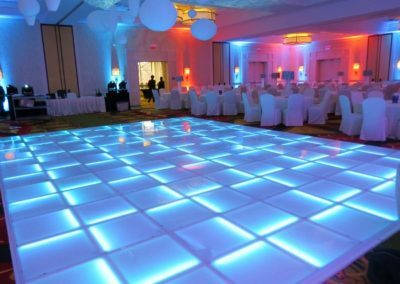 Presenting the Safest, Thinnest and Most Popular LED Floor in America! 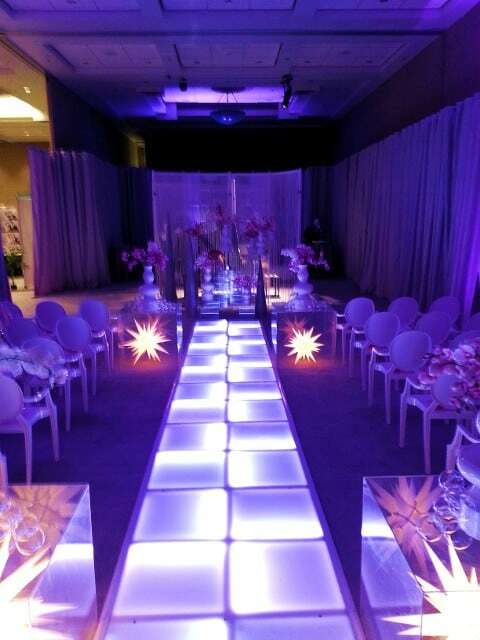 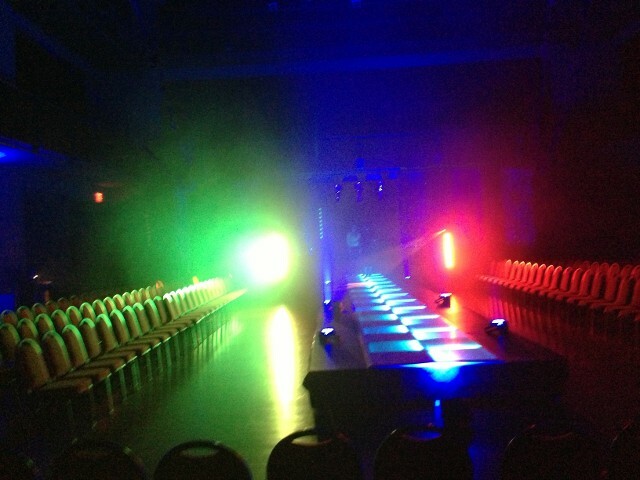 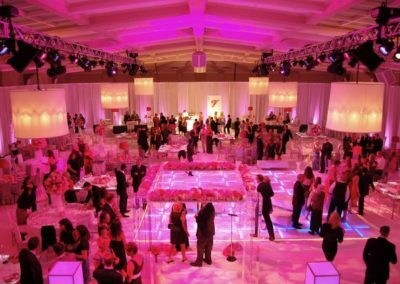 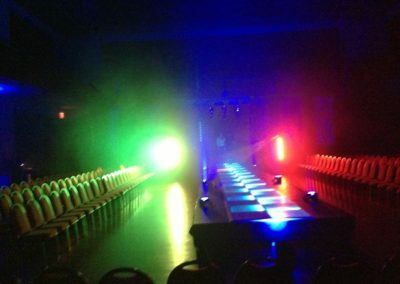 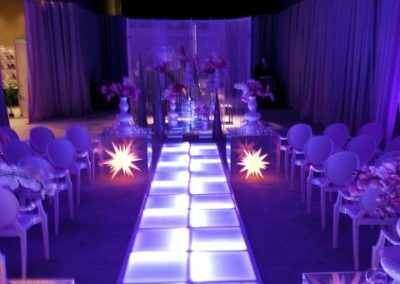 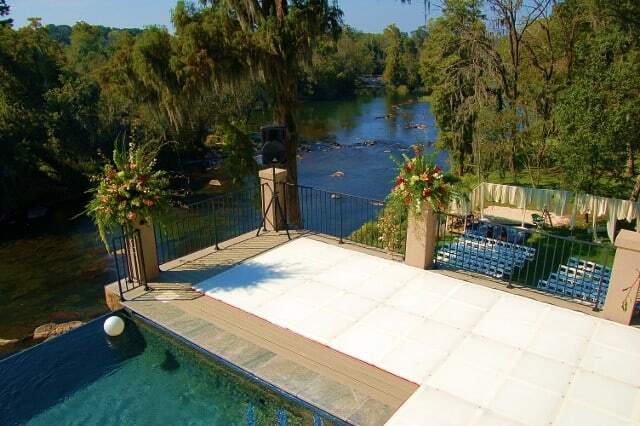 Our Products can be used in all sorts of creative ways such as: Dancing, Staging, Runways and Special Effects! 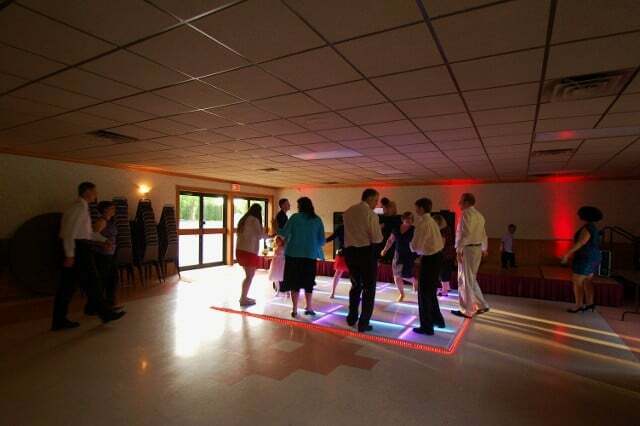 “Personally, I didn’t think our DJ quite matched the energy of the floor”.